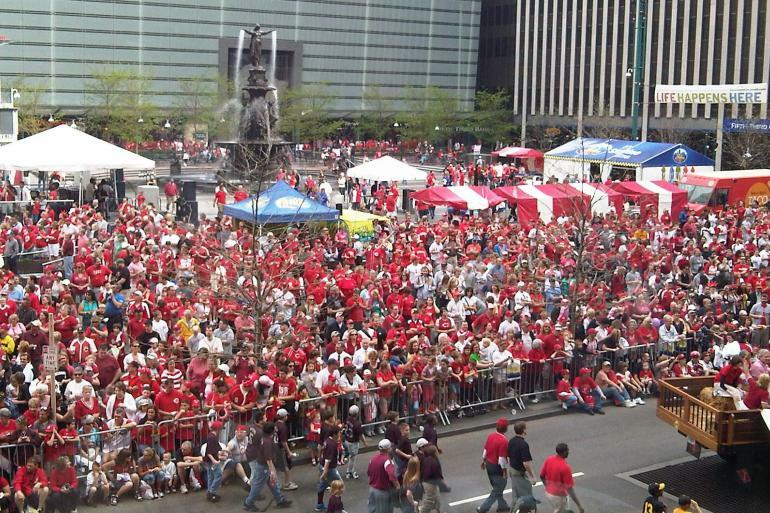 Fountain Square is in the heart of downtown Cincinnati. 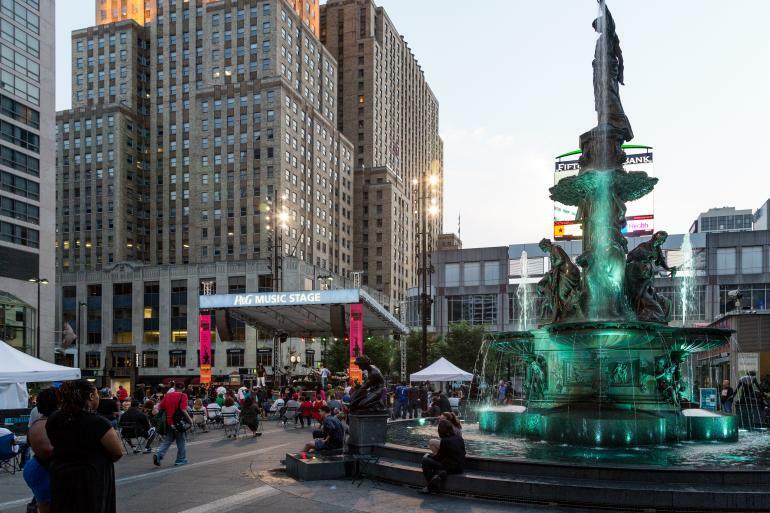 Located at the corner of Fifth and Vine Streets, Fountain Square is a public space where locals and visitors alike gather, celebrate and connect. Eat lunch under the sun, check out what’s playing on the video board, or take part in the multitudes of free programming including music, movies and special events. 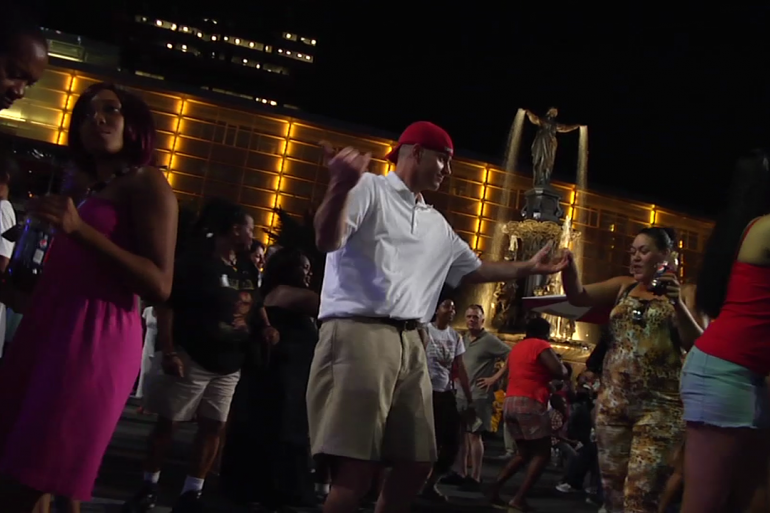 Presiding over the Square is the historic Tyler Davidson Fountain, dedicated in 1871 to the people of Cincinnati. 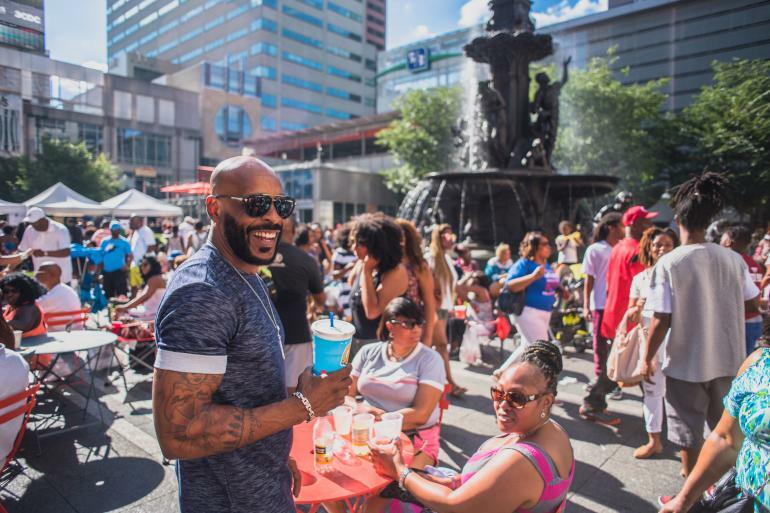 Everybody knows about the Reds and Kings Island - but what are some of the hidden gems in the city that are fun, entertaining and even delicious? Six outdoor spots to enjoy picturesque and panoramic views while sipping on a cold, craft beer. 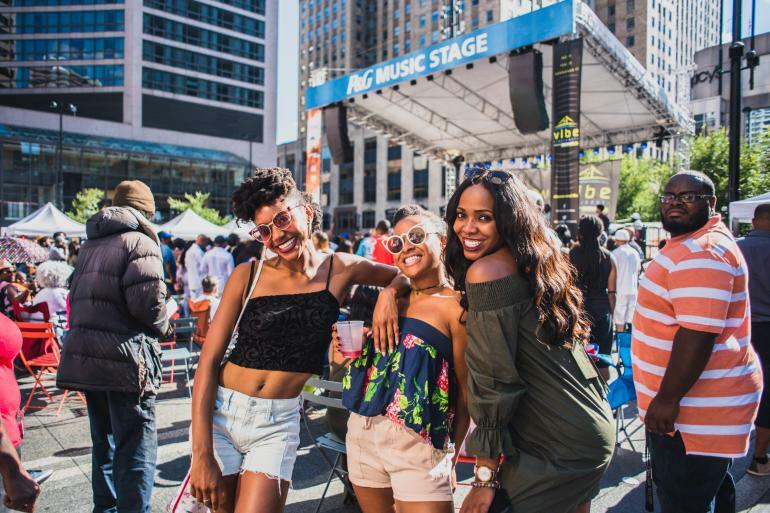 For decades the Cincinnati Music Festival has welcomed 50,000 visitors for two nights of R&B, hip-hop, jazz and soul music - and you're invited! A handy guide for wheelchair-friendly venues and attractions. 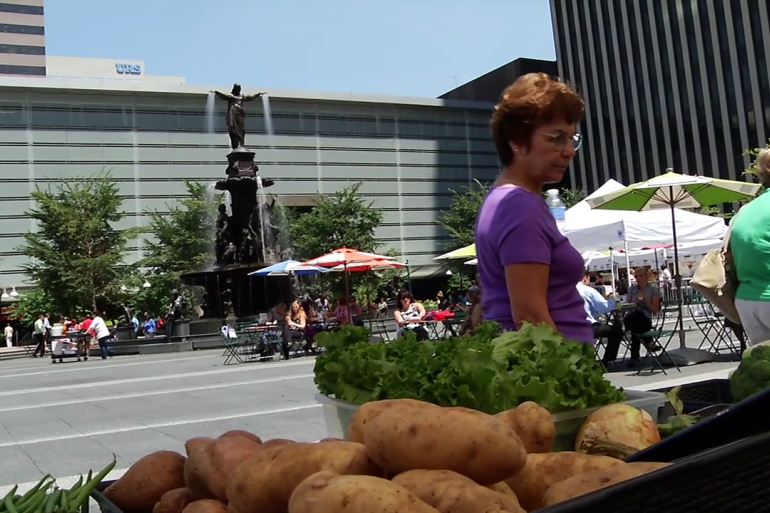 From the big city to the Midwest, Chef Jose Salazar came to Cincinnati for its pace and stayed for its culinary scene.